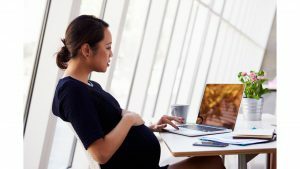 If you’re about to have a baby or return to work after maternity leave, a million questions are probably running through your head. In no particular order. Swimming around your brain waves, and consuming most of your brain space. Am I right? How much better would it be if you had a structured way to think through the questions you should be focused on (rather than those that experience shows prove useless)? What if someone came along with a comprehensive list of questions to work through, grouped by time period? Some to help you get ready for leave. Some for while you’re out on leave. And some for your transition back. 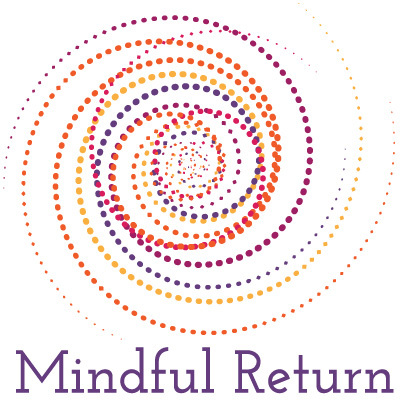 At Mindful Return, we know that calm, thoughtful, mindful planning, and time for reflection, are keys to success in working parent life. That’s why we’ve created a special (FREE!) 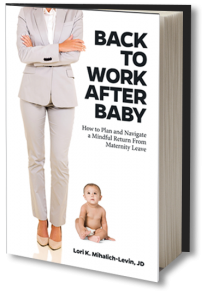 tool for expecting moms, to help you organize your thinking. 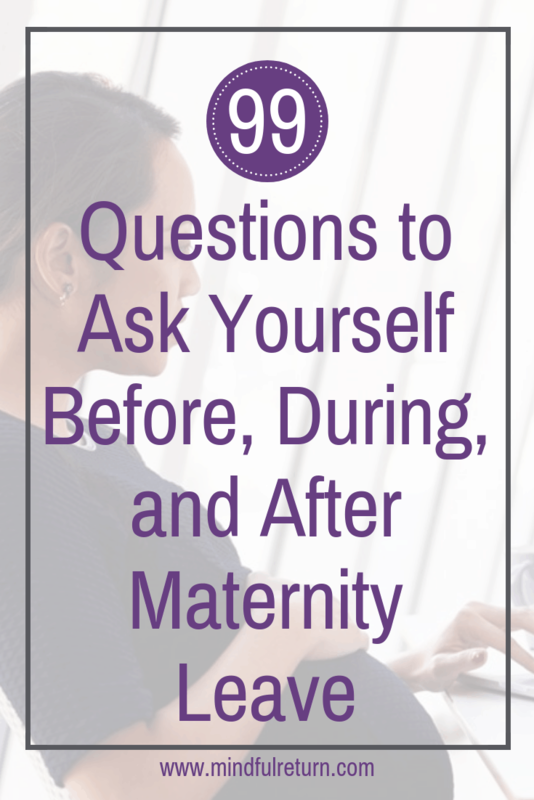 99 Questions to Ask Yourself Before, During, and After Maternity Leave is our gift for you, to help you consolidate the questions in one place. It’s an editable PDF, so you can type answers right into your computer (and save them for future reference). Or you can print out the document and scribble away. Just leave your e-mail below, and we’ll send you the document stat. Our dream in sharing this list of 99 questions is that you spend less time on unproductive worry. And more of those precious brain cells focused on your amazing bundle of joy.